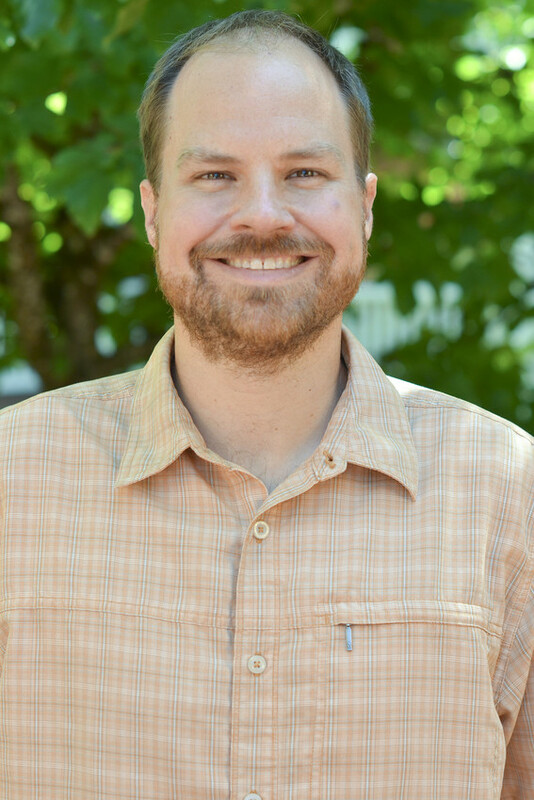 The Division for Research of the Council for Exceptional Children has announced that Kent McIntosh, an associate professor in the UO College of Education and associate director of Educational and Community Supports, has been awarded the prestigious 2015 Distinguished Early Career Research Award. The award recognizes career researchers who have conducted excellent basic and/or applied research on special education within the first 10 years following receipt of their doctoral degree. McIntosh received his school psychology degree from the UO in 2005. His research concentrates on positive behavior support, school systems change and sustainability of evidence-based interventions in schools. Since 2005, McIntosh has authored more than 44 peer-reviewed papers in various scholarly publications such as the Journal of Special Education, Exceptional Children and the Journal of School Psychology. He has written curriculums based on his research, developed methods to measure behavior and made several keynote presentations. McIntosh is also a successful grant writer, having secured over $20 million from the U.S. Department of Education and other private foundations for his research. Additionally, he was selected as an Early Career Scholar by the Society for the Study of School Psychology and received an honorable mention for the Lightner Witmer Award from the American Psychological Association. McIntosh’s award includes $1,000 presented to him at the 2015 Council for Exceptional Children Annual Convention in San Diego, as well as an invited appearance at the convention the following year. University of Kansas associate professor Karrie Shogren was also honored with this year’s award.